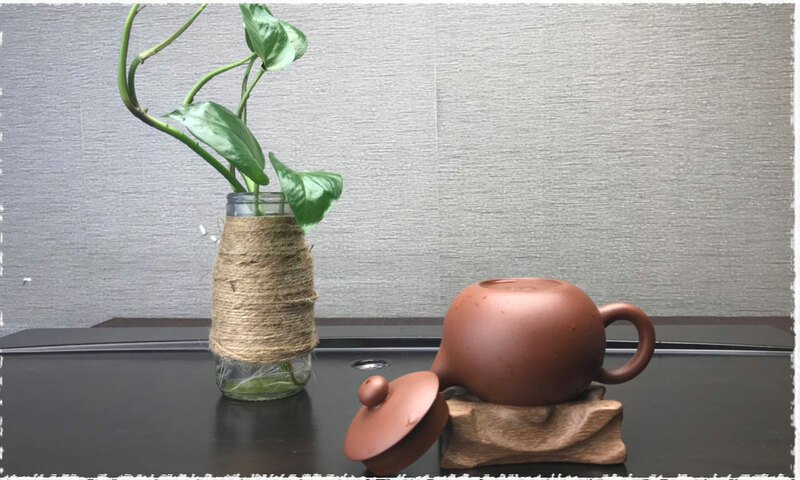 After buying a Yixing teapot, we need to begin to take good care of it. And here are some methods we recommend to you. 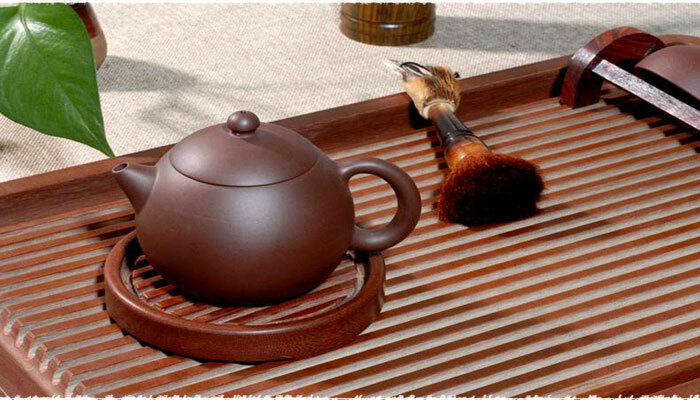 Yixing Zisha teapot is a great vessel for brewing tea. 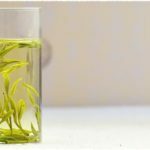 It can absorb the fragrance and texture from teas, and it will become more and more beautiful with its own unique feature after long term properly use. The more you care about it, the better it will be. 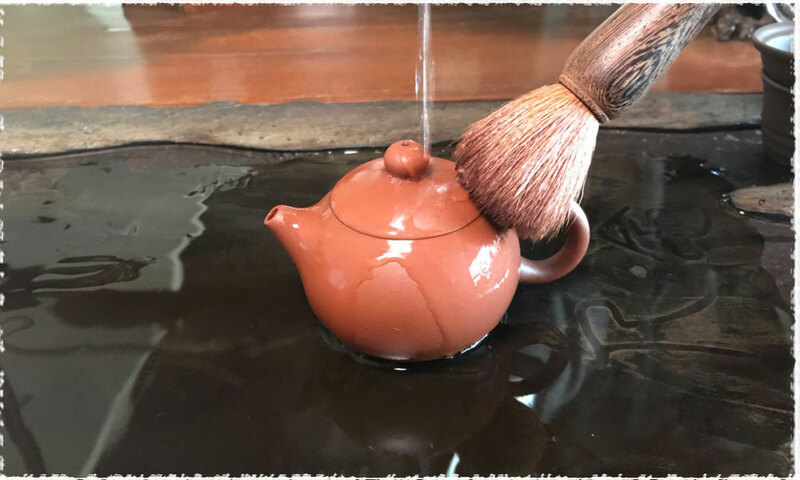 There are many different methods of seasoning, caring for and maintaining a Yixing teapot, here we’d like to introduce several professional but simple ways of taking care of your Yixing Zisha teapot. 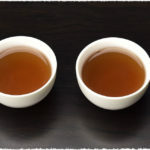 1.Pour some hot water to warm the teapot before you use it to brew a tea to avoid the crack that may happen due to the instant temperature, especially in cold days. 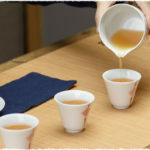 2.The clay absorbs the flavors from the tea and releases them in future infusions. It is better to use a certain Yixing teapot only for one kind of tea. 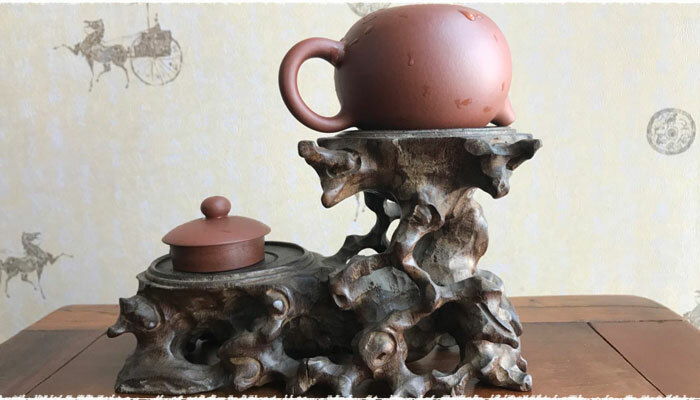 3.Over time a layer of tea sediment forms, and the tea liquid will be tasty and the surface of teapot become glossy and smooth. If you drink tea at leisure time, pour any extra tea you might have over your teapot and use a wet towel or tea cloth to wipe gently on the surface of the pot while it is relatively high temperature. When the temperature lowers down, gently stroke it with your hand. And you may use a tea brush to clean the surface and inside of teapot, and also use the brush to clean your tea pet. 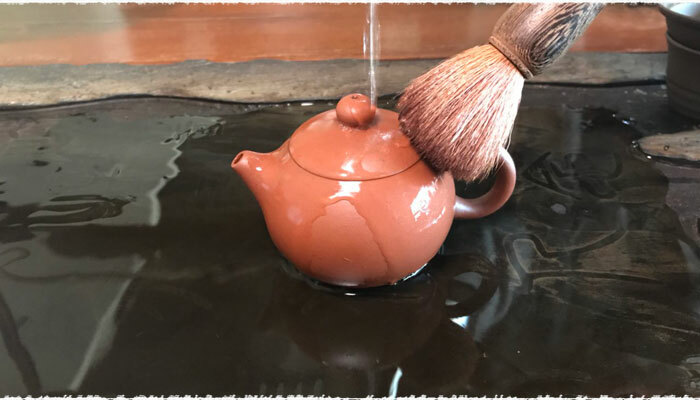 Use tea cloth or tea brush to clean redundant tea liquid, take out all tea leaves, and wash the teapot in hot water after each use, then use clean tea cloth to wipe water on the surface, and place it upside down until it is completely dry. If the leaves or residues left in the teapot, it may smell mold/musty, several steps to get rid of the smell: 1. Clear the residues; 2. Fill hot water in the pot; 3.Shake several times; 4. Pour out the water. 5. Rinse the pot in cold water. If it still smell mold, repeat the steps until the smell gone. The biggest enemy of Yixing teapot is oil stain. If there is oil stain on the pot, try to remove it with your hand gently. And if the oil stain is too hard to remove by hand, use a soft towel wipe it, and use hand to stroke it gently after that. The teapot needs some rest after you use it for a long time. Give it a little to rest, and when you use it next time, it can absorb more tea juice. Just like planting, if you take care of it with your heart, you will see the flower and fruit in the end. 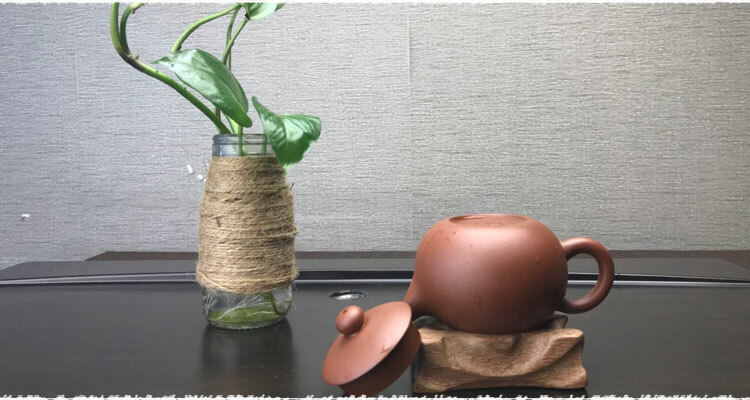 If you use and care your pot heartly, you teapot will become more and more beautiful with unique features. Tea Pitcher, also called Fair Cup, why do we need it?